There are countless reasons why Ron’s service is better than the rest, but here you can learn about why we’re different. When it comes to buying your home in Winter Garden. There is no one more qualified to be in your families corner than Ron the Realtor. The seller pays for your Realtor representation at closing. What makes Ron different, he treats every home he lists as if it was a 3 million dollar home. Ron delivers the same level of marketing to his homes as the high-end market produces for their millionaire client. Your Orlando home will always be marketed at a higher level on every level than the competition in your price range. 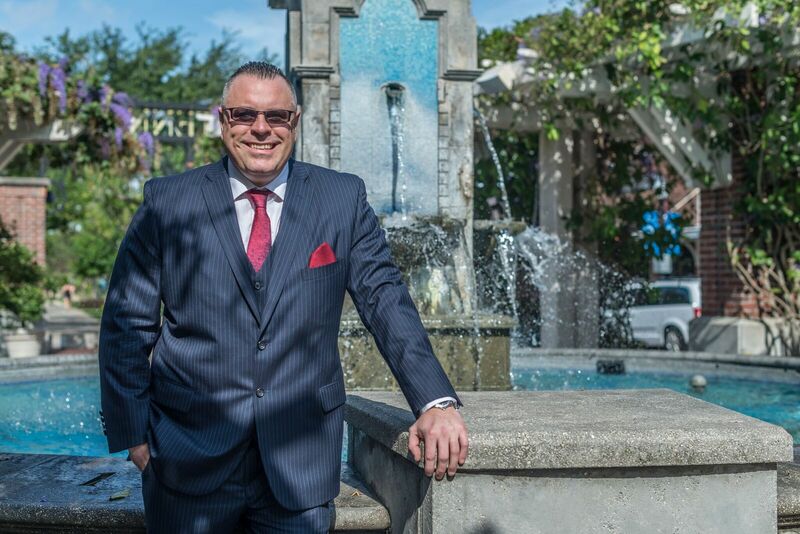 Ronald Ziolkowski, PA is one of the highest producing Realtors in Orange County. 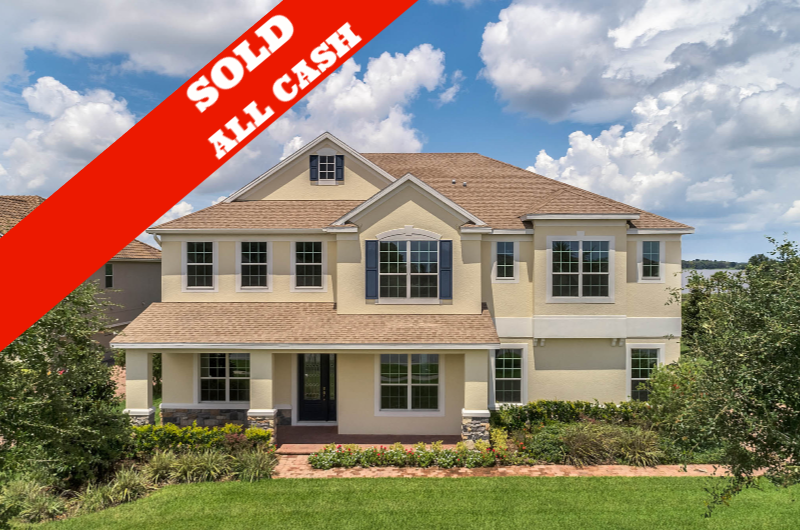 With almost 20 years of experience and well over $425,000,000 in closed sales, Ron specializes in Southwest Orlando. Ron has earned numerous awards, including voted #1 Realtor in SW Orlando for 2015 and 2016! 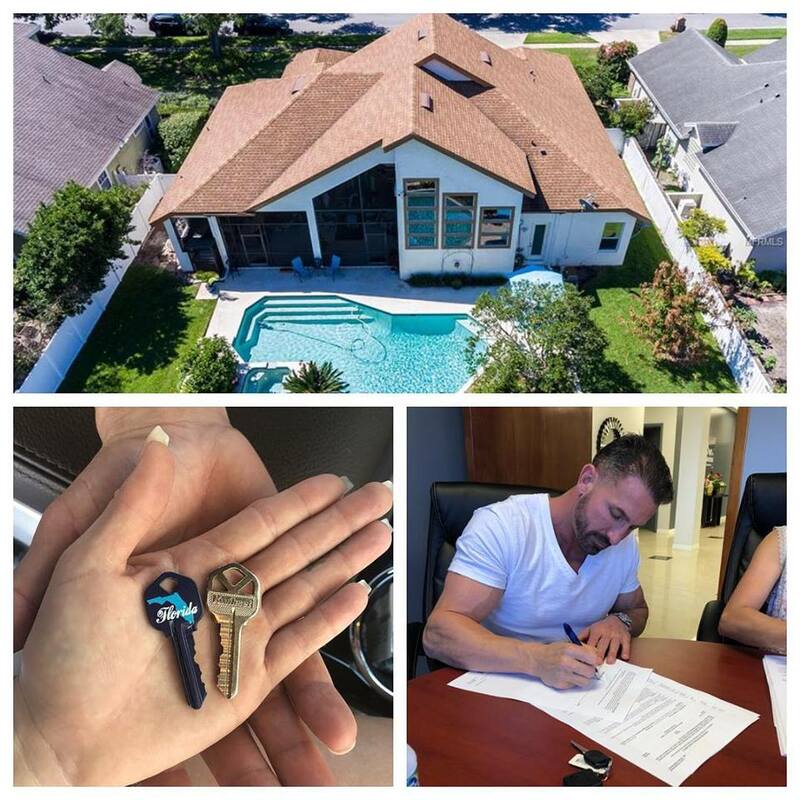 He has earned recognition in Orlando Magazine’s Hot 100 Realtors, the last 10 years and counting, and was named Orlando Style Magazine’s Renaissance man of the Year in 2014. What makes Ron different, he treats every home he lists as if it was a 3 million dollar home. Ron delivers the same level of marketing to his homes as the high-end market produces for their millionaire client. Your Orlando home will always be marketed at a higher level on every level than the competition in your price range. This is one of the major factors in Ron’s ability to succeed every time. Most Orlando listing agents would not spend what Ron spends to market a $300,000 home. The home-buying process requires lots of planning, a smart strategy, and a great deal of patience. During your search, you need to avoid making any hasty decisions you’re bound to regret later on. One of the best ways to prepare is to arm yourself with the right tools and knowledge, so you stand a much better chance of finding the ideal home for you and your family. Keep in mind that the more you know about the entire process, the fewer problems you will encounter. With the volume Ron sells at, he could work for any real estate company or easily own his own brokerage. Ron works with REMAX, the worlds LARGEST REAL ESTATE FRANCHISE, for one reason and one reason only… so Ron’s sellers receive the maximum exposure to the largest buyer pool in the world. Couple this with Ron’s proven marketing plan, hard work, passion, dedication, communication and negotiating style… you have a 20-year body of work of proven success. Outperforming the local and national markets with unheard of success. 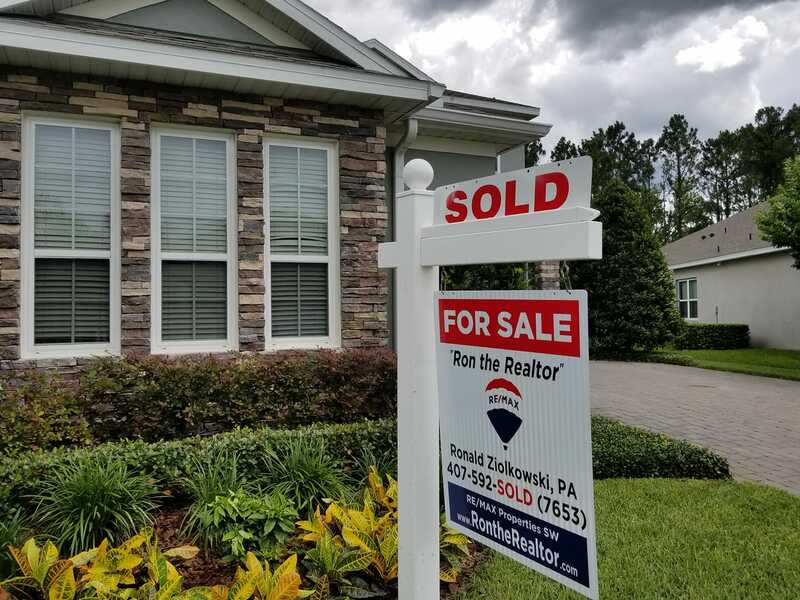 Not only does Ron work for the largest real estate franchise in the world… Ron is the Number one Realtor for Remax in the entire state of Florida! No such thing as after hours when in comes to your largest transaction. One on One Handling from Start to Finish! No assistants! Nothing falls through the cracks because every step is handled by a true expert. This is why Ron the Realtor gets over 90% of his business as warm referrals from past clients. Ron is truly your Realtor for life. On top of the vast knowledge and experience is the passion and the fact that Ron is accessible to his clients. No such thing as after hours when in comes to your largest transaction. Ron has become successful and the definition of the American Dream through his mantra/ business modo….